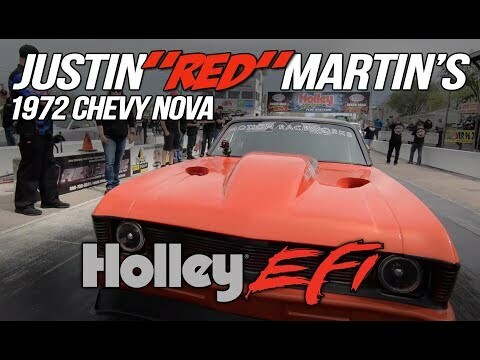 Holley/MSD is pleased to announce the release of four new nitrous products from industry leader NOS – black Power Shot and Super Pro Shot solenoids, hex distribution blocks, black solenoid-mounting brackets, and black AN Y-block adapters. 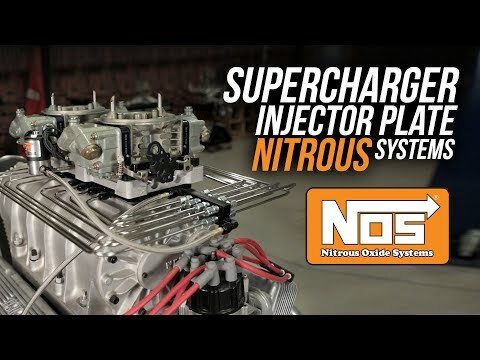 These products are part of an ever growing offering of NOS nitrous products. Read on to find out more about these new NOS products. NOS Black Power Shot and Super Pro Shot Solenoids are available in three variations – a Powershot nitrous solenoid, a Powershot fuel solenoid, and a Super Pro Shot nitrous solenoid. All three feature stainless steel bases, stealthy black powdercoated housings, and large orifice sizes for optimized flow. 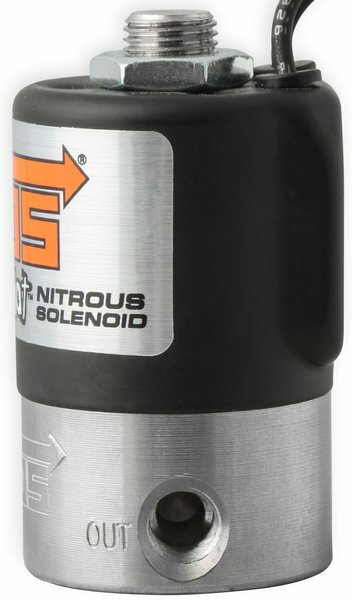 Both nitrous solenoids have a PTFE plunger puck material for maximum durability, and the fuel solenoids have FKM rubber plunger pucks for max durability and a reliable, leak-proof seal. 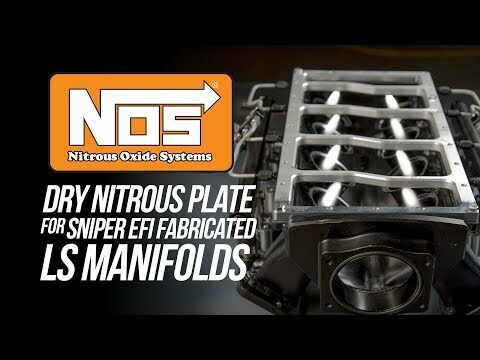 NOS distribution blocks are a fast, easy way to build a custom nitrous system. Developed specifically for systems with multiple stages of nitrous from a single bottle line source, they're machined from billet aluminum and anodized black. They feature a 3/8-inch NPT inlet and nine 1/8-NPT outlet ports for even, consistent distribution and maximum flow. 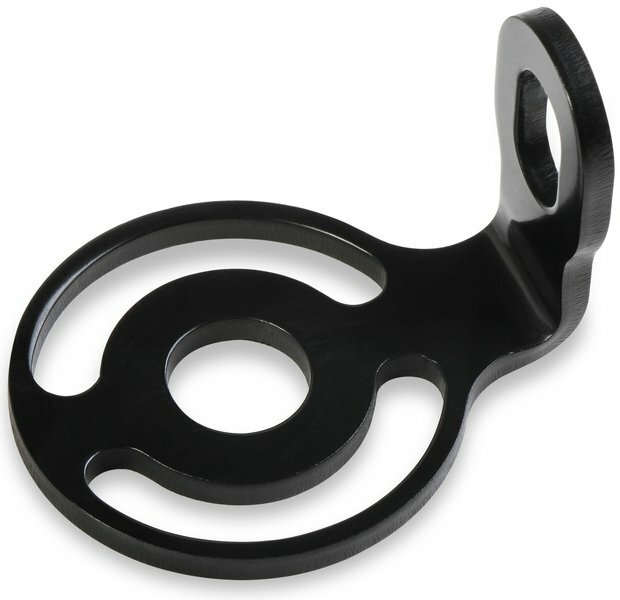 NOS Black Solenoid Mounting Brackets lend a high-end custom look to any nitrous system and provide numerous mounting options for nitrous and fuel solenoids. Manufactured from 6061 aluminum and anodized black, they come in nine configurations to accommodate an almost infinite number of applications, including four different designs just for 4150-style flanges. 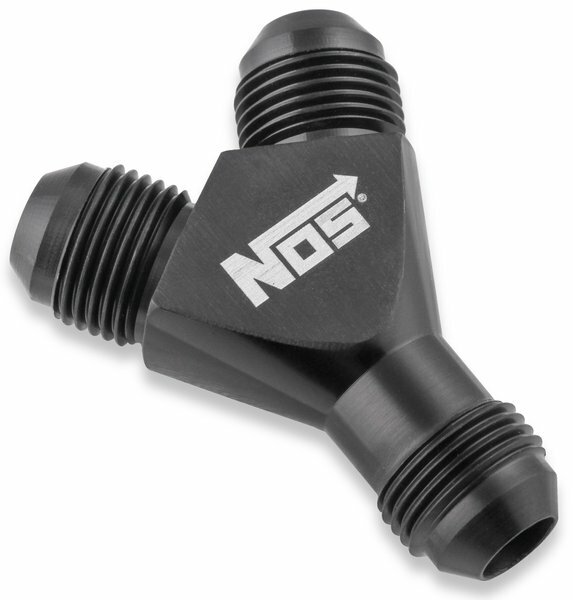 NOS Black AN Y-Block Adapters make it easy to design your own nitrous system. 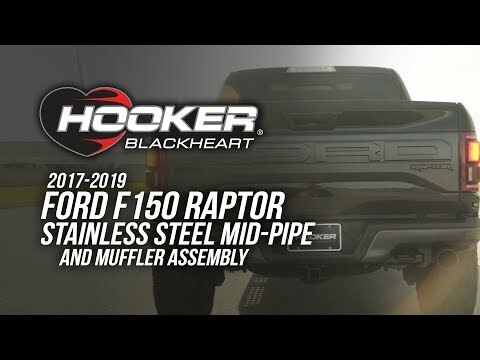 Made from bulletproof 2024 aluminum forgings for maximum strength and anodized black, they feature 37-degree flares and are available in -4, -6, -8, and -10AN sizes to work with an endless array of plumbing configurations. See detailed product information for NOS' complete line of Power Shot and Super Pro Shot Solenoids. See detailed product information for NOS Hex Distribution Blocks. See detailed product information for NOS' complete line of Solenoid Mounting Brackets. 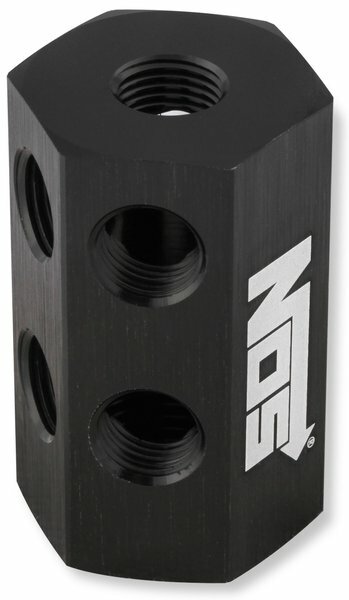 See detailed product information for NOS' complete line of Y-Block Adapters.